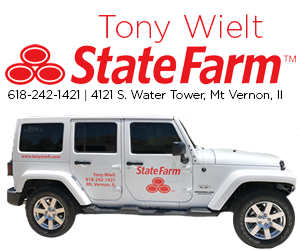 WALTONVILLE — It’s the final week of the 2018-19 boys basketball regular season for Class 1A and 2A schools in Illinois. Teams are looking to find their groove here to peak at the right time once the postseason starts next week. For the Waltonville Spartans, coach Anthony Lowery says their biggest issue is playing their ball for a full game. Waltonville’s senior night is on Friday when they face the Wayne City Indians. They are scheduled to face N.C.O.E. in the first round of the Wayne City Class 1A regional at 7 p.m. on Monday.